Square foot gardening is a high-production method for growing a lot in a small space. It’s great for veggies and helps keep your garden tasks manageable and organized. 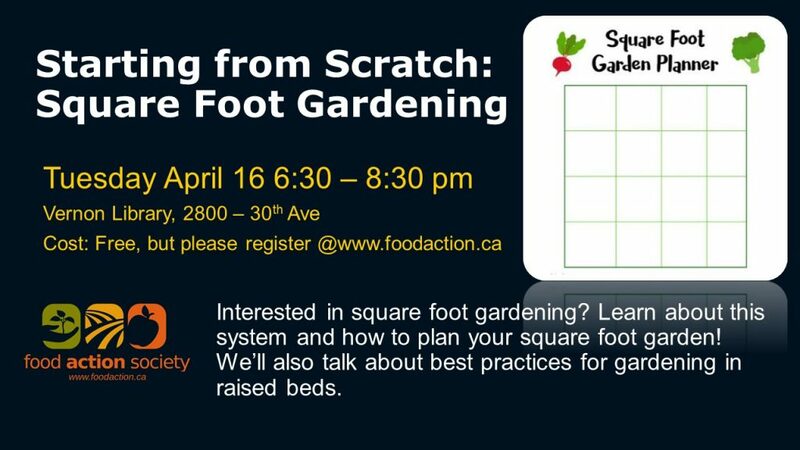 We’ll talk about planning, spacing, and care requirements for a square foot garden. We will also go over best practices for Raised bed gardens.